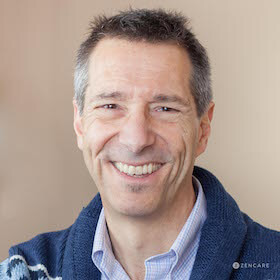 David Tulli is a Licensed Independent Clinical Social Worker in Cranston, RI specializing in couples counseling, pain management, anxiety, depression, and trauma. He offers both traditional psychotherapy and other interventions including creative visualization and hypnosis. Offers remote video sessions, but they are not covered by insurance. 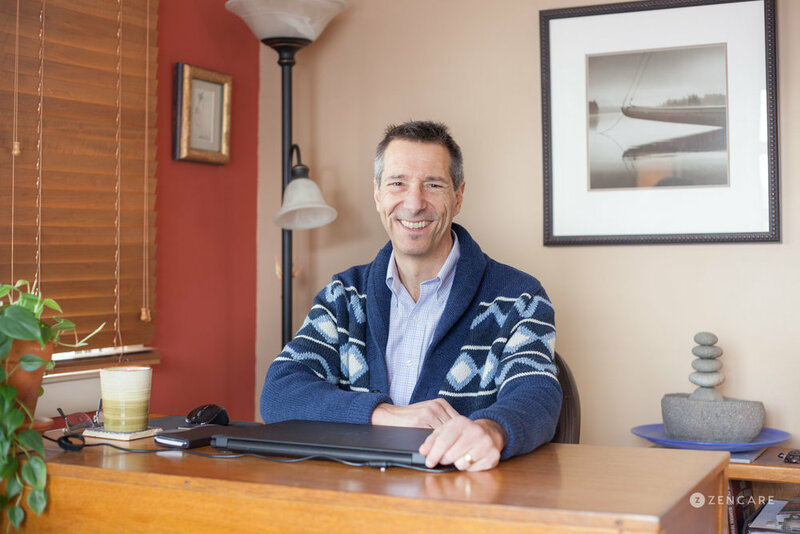 David Tulli is a therapist in Cranston, RI specializing in anxiety, existential challenges, family of origin issues, relationship challenges, adjustment to life transitions, trauma, and pain management. He provides traditional psychotherapy as well as specialized right-brain mental health interventions such as creative visualization and hypnosis. He sees individuals ages 18 and up, including young adults, college students, adults, couples, and seniors. 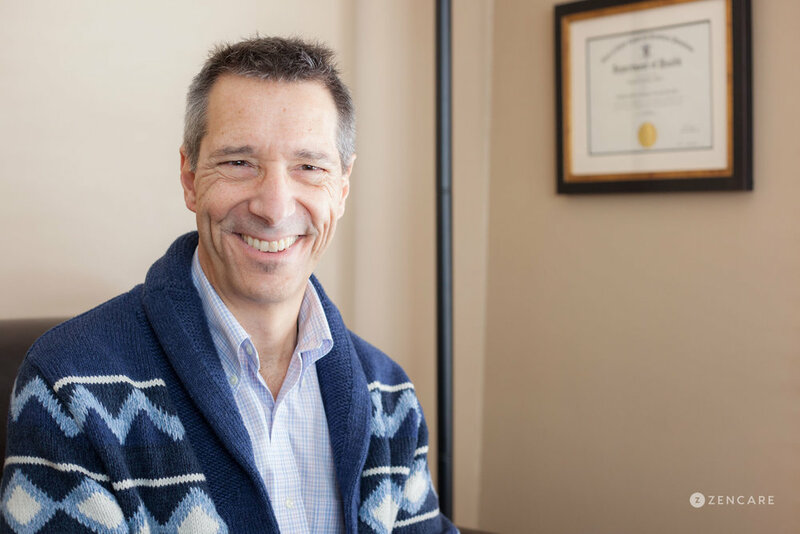 David's specializes in helping individuals work through current mental health symptoms by identifying beliefs developed from one's family of origin or uncovering deep implicit childhood memories. These memories may store different degrees of traumas and affect the individual's current functioning. His practice is characterized by a combination of multiple therapy modalities, including existential therapy, Internal Family Systems, interpersonal therapy, mindfulness practices, supportive therapy, and Emotionally Focused Therapy. He also provides pain management treatment using hypnotherapy and guided imagery. Prior to private practice, David worked at the Arbor-Fuller Partial Hospital Program and Rhode Island Hospital Partial Hospital and Inpatient Programs, as well as community mental health programs. He encourages his clients to bypass the critical, analytical, doubting parts of themselves to access paths to healing. Hypnosis – This time-tested method has no side effects, costs nothing and can be used to stop smoking and other habits, increase relaxation, reduce test anxiety and increase peak performance for business, athletics and the performing arts. It can also be used to gain insight into a perplexing problem. Contrary to popular opinion, hypnosis is not something that is done to you but a skill that you can acquire and use. ""The only conflict you will ever have is the one inside yourself." –M. Scott Peck. My job is not to tell you what to do. Or even give you advice. Or presume that I know what's better for you than you do. My job is to support you emotionally and listen non-judgmentally as you find your way through life's bumps and bruises. We often think that the source of our conflict is our job, spouse, children, parents, siblings, money...take your pick. No doubt that dealing with people and situations is often stressful. But it's our own conflicting values and desires about how to handle these things that tend to make us anxious, depressed...stuck. Sometimes, simply talking about what's bothering you helps you feel better. What I do is compassionately listen and then gently point out where you sound conflicted within yourself. So, psychotherapy becomes a journey of insight that we take together to find your unique answers to these questions-- to find out what you really want."